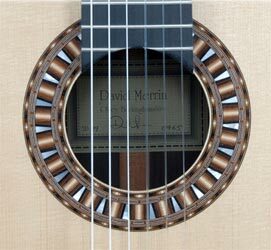 David Merrin, maker of fine classical guitars and based in the UK, was Jose and Liam Romanillos’ selected luthier of 2008. A selection of Spanish pieces played on 19 original instruments from the Granary-Guitar collection and demonstrating the unique and beautiful sound of the traditional Spanish guitar. 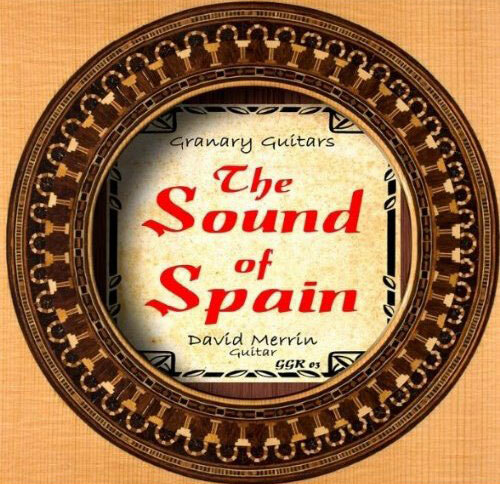 Contact David Merrin for further information about his guitars. 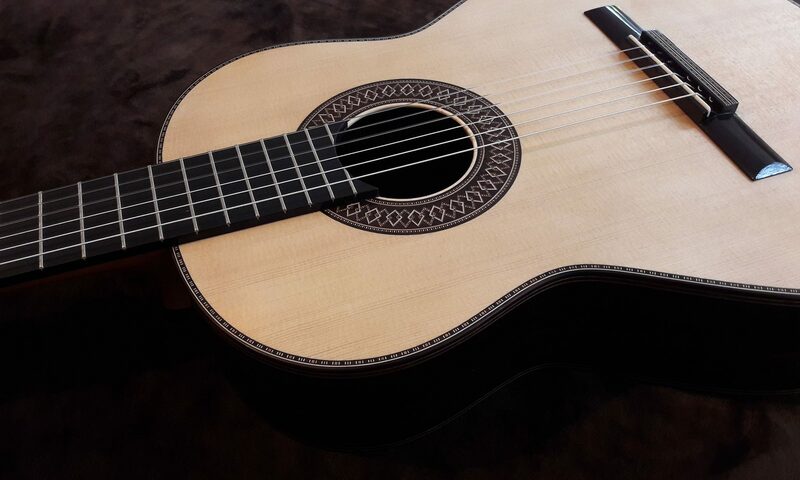 For enquiries about sales in the USA visit www.classicguitar.com.